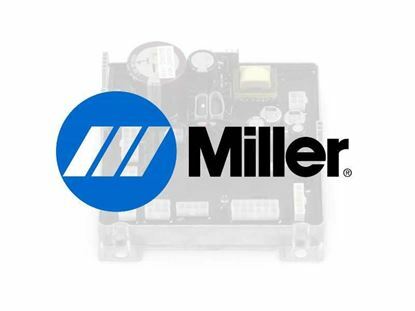 Your #1 Source for miller parts on the internet. 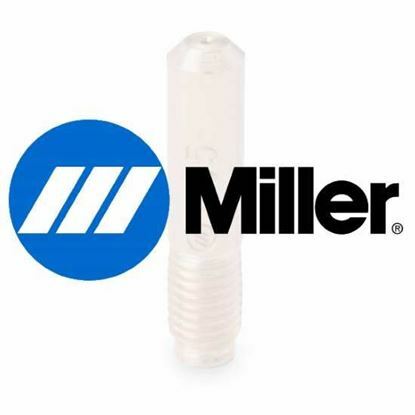 Use the search box if you have the miller parts number. If you need a part number look it up in the Manuals Section. If you need any help please feel free to Email or Call us on the Contact Us Page.